Qualcomm and Google are getting together for an Android Wear device featuring the glittering crystals. The next – or, more likely first – wearable technology you buy may be a Swarovski smartwatch. If the future Google and Qualcomm partnership is successfully designed, there may finally be a “smartwatch for her” that women actually like. The majority of the details of this Swarovski crystal encrusted smartwatch will be released at Baselworld. At the moment, not much has been shared about the Swarovski smartwatch. It’s assumed that the companies are hanging on to this information until the official unveiling this year at Switzerland’s Baselworld. That said, a teaser about the wearable technology was revealed at CES 2017 by Qualcomm and Swarovski. 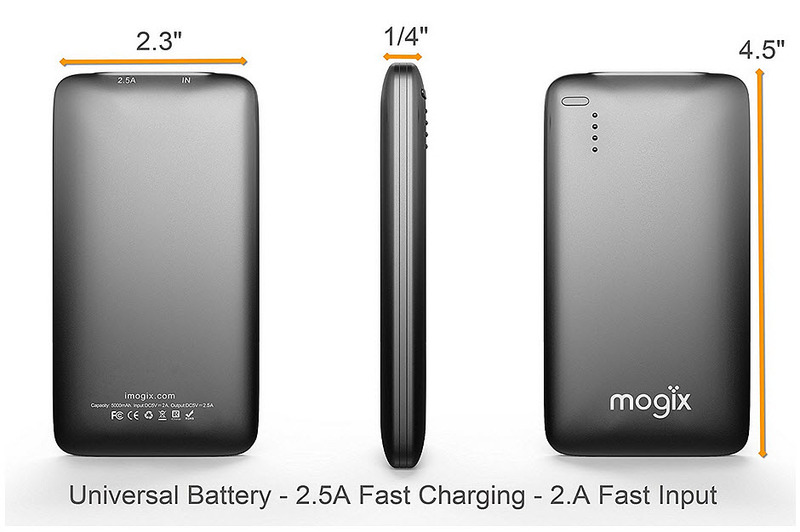 Despite the tiny number of details, it has drawn considerable attention. This will be the first Swarovski smartwatch in the hopes of targeting the female market. 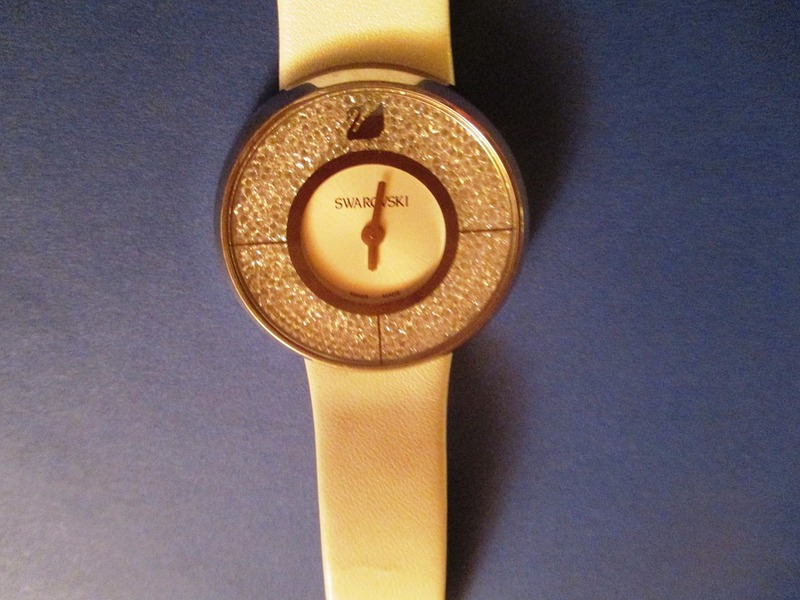 Swarovski has previously worked with Huawei and Misfit to create devices for women. For instance, its crystals can be found on the Huawei Watch Ladies. That said, this is the brand’s first actual smartwatch in which it has partnered, not just added sparkle to another company’s product. While it’s known that the wearable tech will use a Qualcomm processor, it hasn’t yet been confirmed whether or not it will be in the form of Snapdragon 835. That version was only just recently announced. There have also been guesses about whether or not it will involve an updated version of the Wear 2100 and if it will be unveiled at the Mobile World Congress. Android Wear 2.0 has, after all, just been released as the first major revamping of the wearable device operating system from Google. That tech giant is clearly making some new moves in the wearable technology market as very few devices were launched with Android Wear in 2016. Moreover, the smartwatch market as a whole isn’t just performing below expectations. It is actually on the decline. Still, Google remains optimistic and is believed to have its own devices to launch along with Android Wear 2.0. This could mean that the Swarovski smartwatch may be far from the only wearable device using an Android Wear operating system this year. 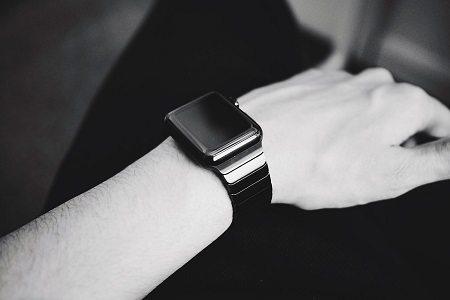 It has yet to be seen whether it will be powerful enough to change the direction of the wearables market as a whole. The tech giant is getting ready to launch two wearable technology devices on its upgraded operating system. Google will launch two smartwatches based on Android Wear 2.0 in the first quarter of 2017. The Google Android Wear product manager, Jeff Chang revealed these details in an interview conducted by The Verge. Chang spoke to the publication about the wearables which will be the first to use this operating system. Until now, there had been only rumors of new Google smartwatches. Now, Chang has confirmed not only the wearables but also that they will be the first to run on the Android Wear 2.0 operating system. This is the latest big announcement in the wearable technology industry to help to encourage consumers to take interest in smartwatches. As much as there has been a great deal of growth in that category of mobile devices, consumers haven’t been purchasing anywhere near the rate that was predicted by many industry analysts, including eMarketer. The Android Wear 2.0 smartwatches from Google won’t have the company’s brand, nor will it be Pixel. Instead, the smartwatches will carry the brand of the company manufacturing them. According to Chan, Google worked with the manufacturer (which has remained unnamed by the time of the writing of this article) to create the software and hardware design of the wearables. Though the manufacturer continues to be unnamed, Chang did mention that it is a company that has previously made Android Wear devices. Following the initial launch of the 2 Google smartwatches, there will be others that will be upgraded to the Wear 2.0 operating system in 2017. They include: Tag Heuer Connected, Polar M600, Moto 360 Gen 2, Moto 360 Sport, Casio Smart Outdoor Watch, Fossil Q Wander, Fossil Q Marshall, Fossil Q Founder, Huawei Watch, Huawei Watch Ladies, LG Watch Urbane 2nd Edition LTE, LG Watch Urbane, LG G Watch R, Asus ZenWatch 2, Asus ZenWatch 3, Nixon Mission, Michael Kors Access Bradshaw Smartwatch, and Michael Kors Access Dylan Smartwatch. The other devices will receive their Android 2.0 updates following the launch of the Google smartwatches. The upgraded platform is meant to provide users with a new spectrum of features.